In the not so distant future, when the first urban comedy dictionary is finally published, there will be a short list of definitions and references under the word “electrifying.” At the top of that list, taking up the majority of the page will be a smiling, action photo of a young stand-up comedian and future comedy Hall of Famer, 2010 Bay Area Black Comedy Competition winner and cast member of Nick Cannon's Wild'n Out, Nate Jackson. From the moment he takes the stage and grabs the microphone, until he puts it to rest, back in its stand, you can actually feel the electric comedy energy surging through your body, in the form of constant laughter, and on your way out of the club or theater and even into the next day, you’re still feeling the comical and in some cases, medicinal effects of experiencing a Nate Jackson comedy show. Cracking up crowds of all sizes with his razor-sharp wit, engaging stage presence and his high-energy style, Nate is loved by audiences ranging in ages from 18 to 83... and counting. With more than a thousand performances under his belt, Nate is one of the most versatile and experienced stand-ups under age 30, on the circuit today. 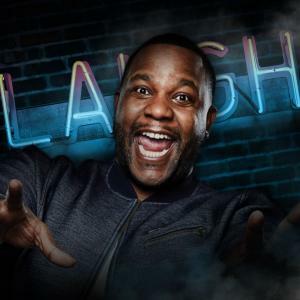 A featured comic in national tours in 2008 and 2009, Nate has worked in some of the most prestigious comedy clubs across the country and has shared the stage with urban comedy notables such as: Don ‘DC” Curry, Bill Bellamy, J. Anthony Brown and Tony Roberts. Nate is eager to learn and take on new challenges in comedy. As a result, his career never ceases to move in the right direction. In 2010 he won the nationally acclaimed Bay Area Black Comedy Competition, making him a member of an exclusive alumni including: Jamie Foxx, DC Curry, Craig Robinson, Rodney Perry, Mark Curry and many more. 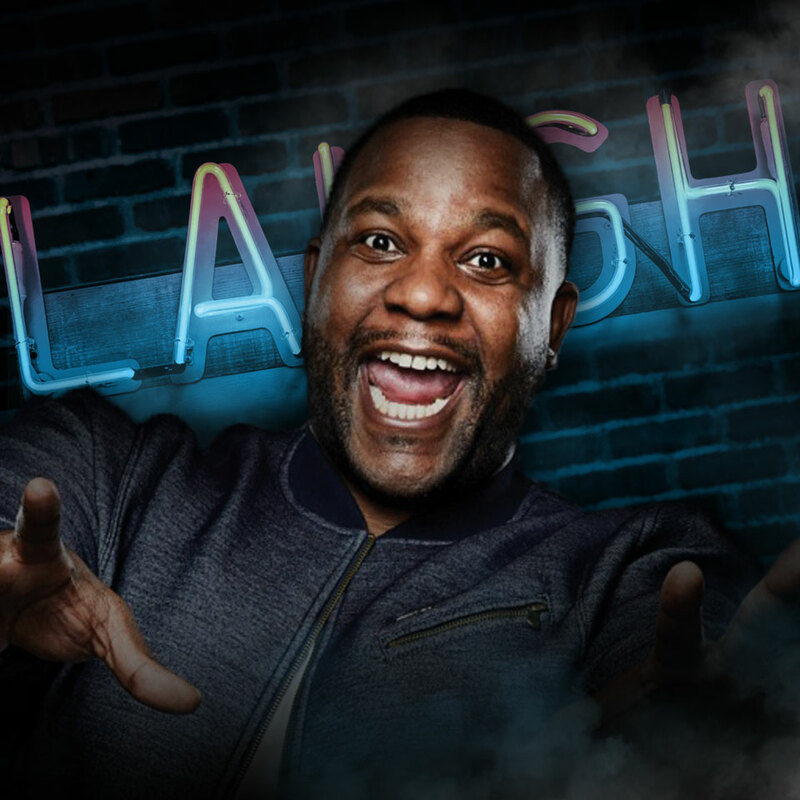 In early 2014, Nate was a featured performer on BounceTV's #1 Rated Standup comedy show Off The Chain and also on BET's completely revamped ComicView. In early 2016, Nate was a stand out performer on MTV's #1 Rated and newly syndicated show Nick Cannon Presents Wild'n Out. Nate Jackson is one to watch, as his career unfolds and one to work with now.